Free swim programs at Cabrillo High School are available to children from June 22 to Aug. 28. 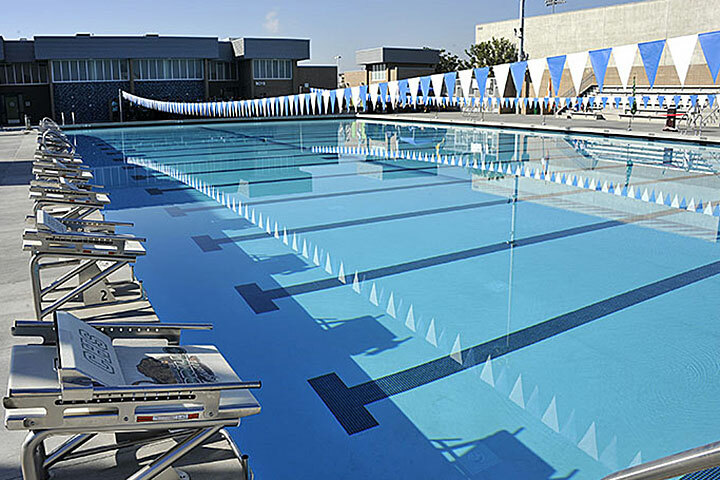 The swim sessions will be held at the school’s aquatic center at 2001 Santa Fe Ave. in Long Beach. Call 570-1808 for more information.